We love repeat customers here at Brokenpencil, it means we have done our job well and people remember that. 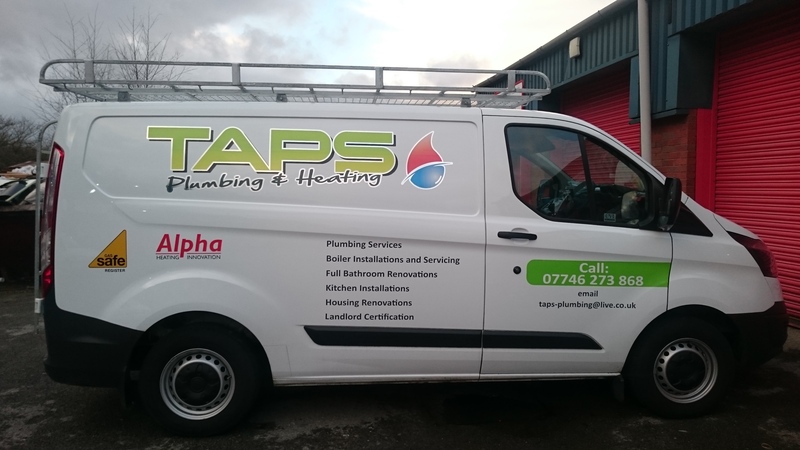 Taps Plumbing and Heating came back to us 3 years later when they purchased their new van. We were more than happy to help, and here is a video to show the completed project.